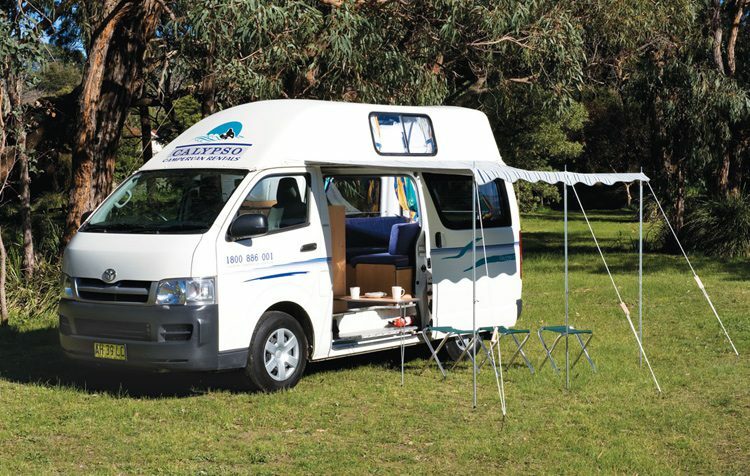 Calypso Campervans are a family-run, locally-owned and operated rental company with 6 Rental Locations around Australia. They offer great service and affordable holidays. 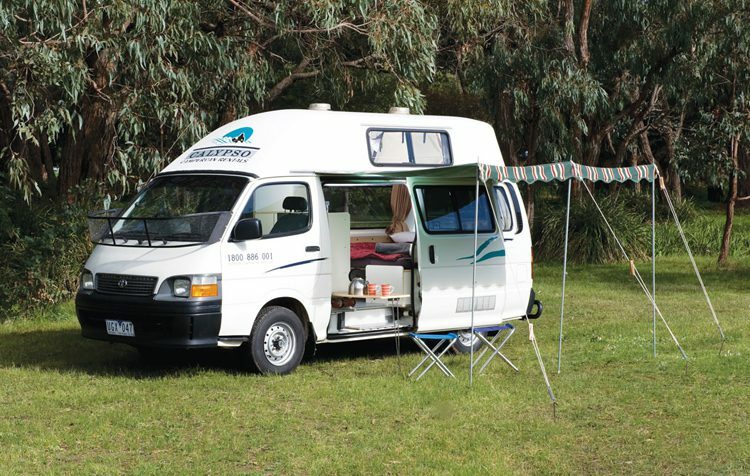 The Calypso Sturt campervans are a little older than the rest of their fleet (2002-05), which is reflected in the budget pricing. While they’re reasonably cheap, they’ve been designed to offer maximum ‘liveability’. 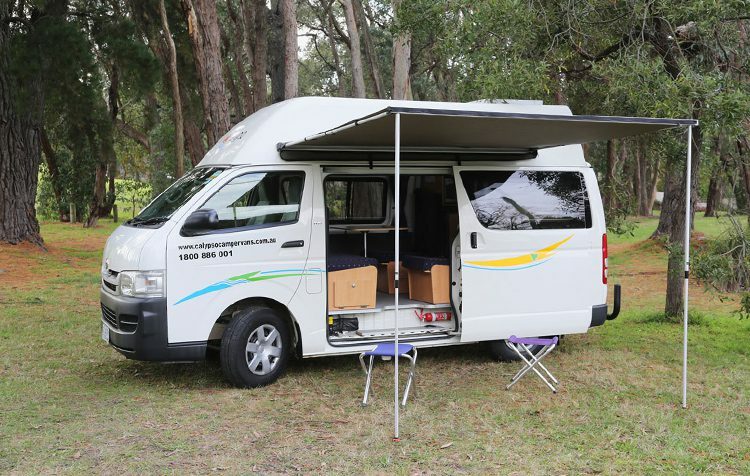 This camper comfortably seats & sleeps up to 3 Adults and includes everything you need on the road, including fridge, microwave, gas stove and bedding.